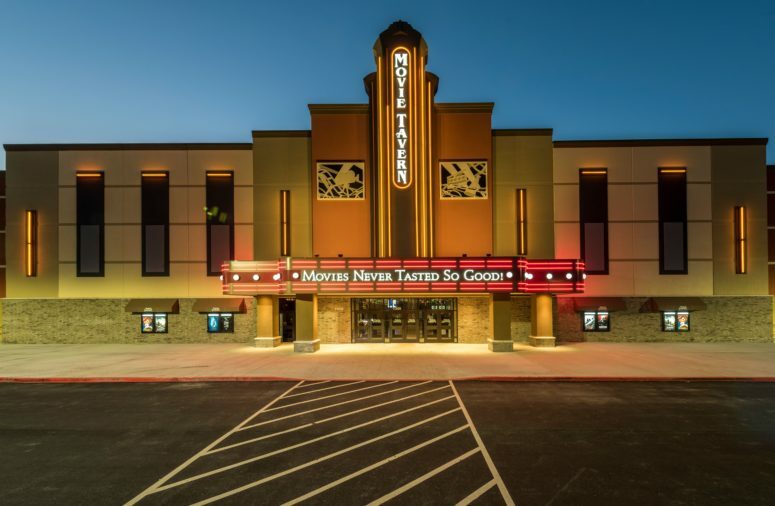 Milwaukee, Wisconsin (February 1, 2019) – The Marcus Corporation has closed the acquisition of dine-in cinema circuit Movie Tavern from VSS-Southern Theatres, the portfolio company of Veronis Suhler Stevenson (VSS), a private equity firm. The acquisition will boost the Marcus Theatres division by 23 percent, adding 208 screens across 22 locations in Arkansas, Colorado, Georgia, Kentucky, Louisiana, New York, Pennsylvania, Texas, and Virginia. Marcus Theatres now has a cumulative screen count of 1,097 screens at 90 locations in 17 states. Movie Tavern will now be branded under the “Movie Tavern by Marcus” banner. Marcus’s $5 Movie Tuesdays promotion will be applied to all existing Movie Tavern locations. Other trademark Marcus offerings, such as its DreamLounger recliner seating and PLF auditoriums, and loyalty program, are expected to be integrated at Movie Tavern in the coming months. According to the Marcus Corporation, the price of the acquisition consisted of $30 million in cash and the issuance of 2,450,000 shares of Marcus common stock. The shares of The Marcus Corporation common stock are subject to certain restrictions on resale by Southern Theatres.